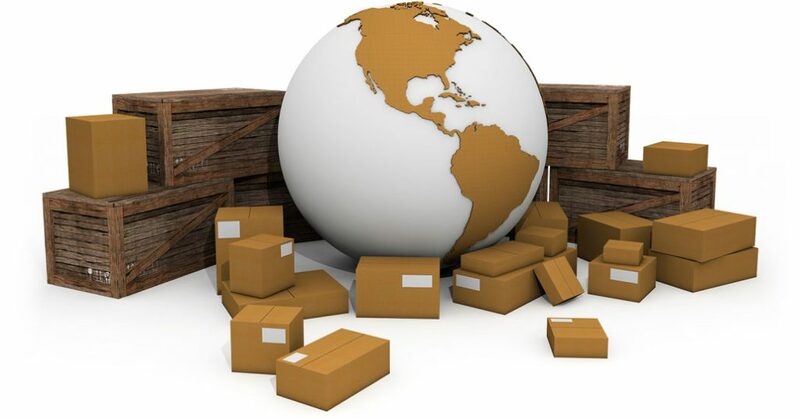 Export packaging enables your goods arrive intact and undamaged with your overseas buyer. 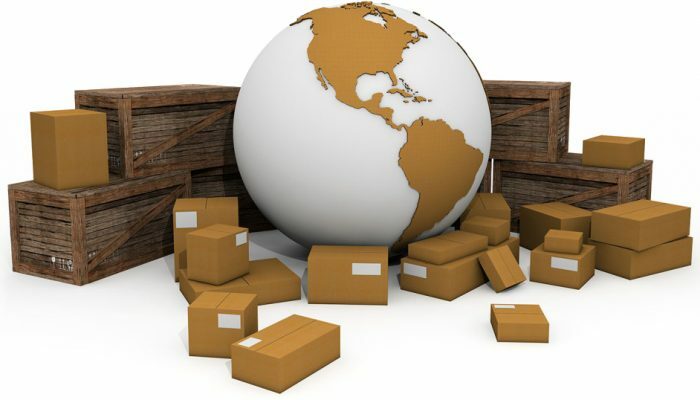 Export packaging is also often referred to as transport packaging. Export packaging is actually one of three different layers of packaging that are likely to be needed when exporting your goods. Sales packaging is the immediate layer of packaging around your goods. This is the packaging that remains when the goods reach their end-user, eg the bottles in which beverages are contained, or the boxes many electronics items are sold in. Sales packaging often also serves a marketing purpose by containing prominent branding images and information. Outer packaging is a middle layer of packaging, usually containing multiple sales packages. It often also serves a retail or promotion purpose, eg a box containing sales units that doubles as a retail display fixture and can be placed directly on a shop shelf. Transport or export packaging is the outermost layer of packaging and is designed to protect your goods during transit. Examples of export packaging include wooden crates or boxes, metal drums and plastic shrink-wrapping.